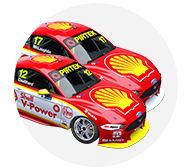 Mark Winterbottom says fellow Ford driver Scott McLaughlin is ideally placed to continue his rich vein of form and push for his maiden Supercars title. 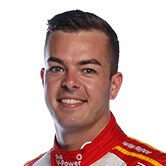 McLaughlin dominated Saturday's race at the Watpac Townsville 400 to take the championship lead for the first time this season. 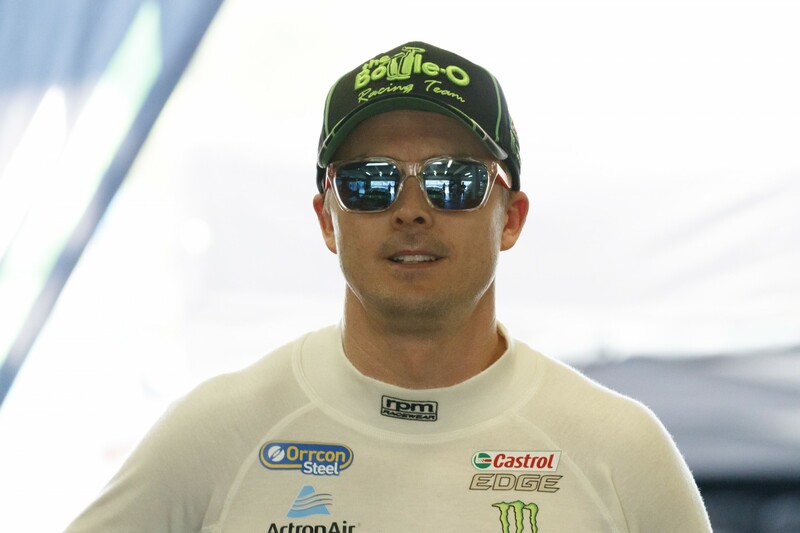 While Winterbottom was pleased with the form reversal of his own Prodrive outfit, he admitted the Kiwi is the series favourite after eight pole positions and five victories. 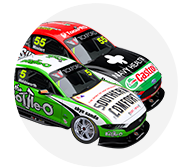 "The pace that Scott’s got is amazing at the moment," Winterbottom said. "To gap the field by a couple of tenths – and it’s not just this race, it’s all throughout the championship... he’s in the box seat at the moment for it because raw speed and stuff like that, there’s no substitute for it. "It’s a long championship and Red Bull and those guys… we’ve seen over the years when they’re down they fight hard. They turn it around pretty quick. "Hopefully we can get in the mix. That’s what we want to do. We want to get amongst it and play with them as well and see what happens. "But at the moment the #17 car in particular is very fast." 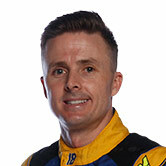 Winterbottom added he is unlikely to challenge for the title if his Prodrive team is unable return to its winning ways. "You’ve got to win races and at the moment in that race they’re telling me on the radio Scott is backing up, saving his tyres and doing 14.5s and I was pushing hard doing 14.3s," he added. "You’re not quick enough, but we were good enough for third. "You’ve got to win races. You can’t just putter around. I don’t know, it’s like 10 or 11 front row starts, fair chance he’s (Scott's) going to finish on the podium if he keeps doing that. "You don’t worry about the championship. You’ve got to win races to win the championship and that’s got to be our main focus. "In four weeks we’ve come a long way, but we’ll crawl before we walk." Winterbottom explained the form turnaround of his own Prodrive team left him encouraged after a tough previous round at Hidden Valley following test at Winton. "We’ve got a lot of development going on and stuff," he said. "We probably got a false read at Winton with the car a little bit then went to Darwin and it didn’t work so it’s back to basics a little bit. "You turn up to every race meeting hopeful of winning and every session that goes on it either shifts to; you’re not going to win or you get pretty excited. "Three cars in the top five from the team is pretty good. It’s obviously a big move forward. "Once you qualify in the top three rows you’re half a chance. It’s a good feeling and good to turn it around and just get some confidence back. Hopefully we can keep building."